Kedarkantha is one of the most celebrated winters snow trek in the Himalayas to be done from December to April. Get best services for your Kedarkantha camping and trekking tour. 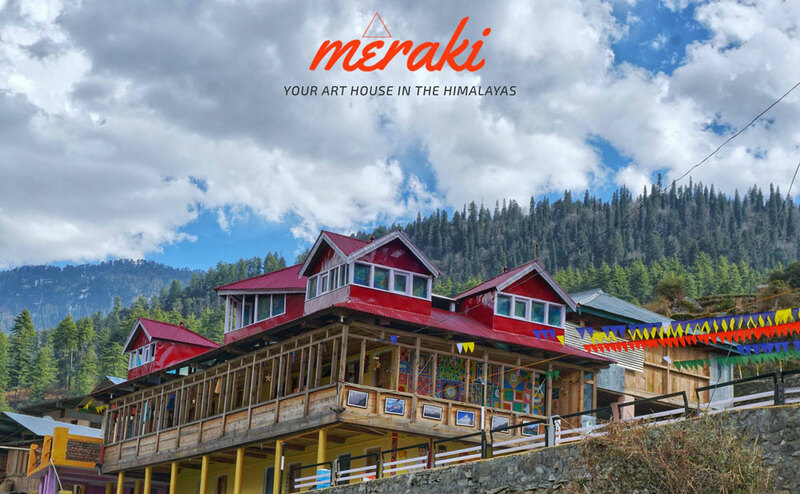 Our Fixed Departure Treks are meant to suit the needs of budget friendly travelers who are looking for Himalayan Escape during long weekends and special holidays. Travelers from different cities trek in a group to escape the city life. Note: The costing is for Indian Nationals only. Additional charges will apply for International Tourists. Gear up for first day of the trek. Walk for a couple hundred meters towards the road that leads to Taluka, the route to Kedarkantha gets a diversion on the right near a water stream. Arun Singh Rawat/facebook: Juda Ka Talab - Kedarkantha, Uttarakhand. After spending some time at Juda ka Talab, we will trek towards Kedarkantha base camp. The trail passes through tree line and will be covered with snow (during winters). You’ll encounter couple of picturesque spots that are ideal for camping. After roughly walking for an hour and a half you’ll reach Lower Kedarkantha Base Camp. This campsite is often occupied when there is heavy snowfall at the upper area of Kedarkantha, the summit of Kedarkantha is clearly visible from this region. There are a couple of shepherd huts in this region which are often used as kitchen area. Continue walking uphill through a patch of dense forest and after climbing for an hour you’ll reach Kedarkantha Base Camp perched at an elevation of 3450mts above sea level. Watch out for the sunset as it is a spectacularly beautiful sight to see the mountains painted in golden hues. It's a winter time and getting a flat land without snow is tough here. Trekkers enjoying the warm shed in their camps on the way of Kedarkantha Trek. Start trekking early from Kedarkantha Base Camp because it is The Summit Day. The climb is moderately steep and the views are rewarding. The trail pierces through the oak forest and opens up to a straight climb through northern ridge. In roughly three hours time you’ll reach Kedarkantha Summit from Kedarkantha Base Camp. Wide view of Himalayan peaks will greet you at the summit. Swargarohini, Banderpoonch Massif, Borasu Peak, Gangotri Range & Yamunotri Range are also distinctly visible from the summit. The Kedarkantha Summit is situated at an altitude of 3900 mts above sea level, equivalent to several peaks in the French Alps. Descend to Base Camp, night stay at Kedarkantha Base camp. During the trek to Hargaon, you will encounter couple of frozen streams during winter season. The trail is beautifully laid on the gentle slopes between oak and pine forest. It will take less than 2 hours for you to reach Hargaon Campsite from Kedarkantha Base Camp. Continue the descent till Sankri, enjoy the scenic beauty. Spend quality time in the evening at our homestay in Sankri. Reach out to us to get a custom itinerary of "Kedarkantha Trek - Fixed Departure Trekking Tour" package!